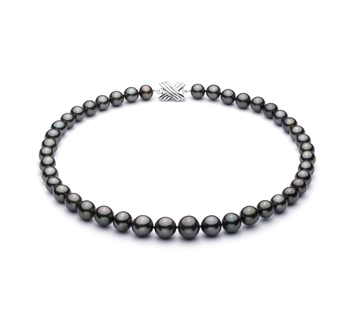 When quality and sophistication matter the most, the Black Label Collection holds your answers. 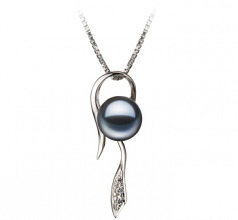 The Black Freshwater Pearl and Sterling Silver Pendant is that answer when it comes to a memorable chest piece that will captivate the audience and compliment the attire. The sheer design of the .925 sterling silver pendant showcases a beautiful and elegant question of nature. 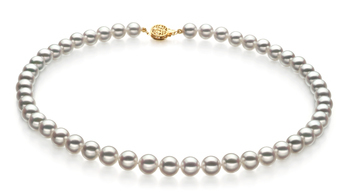 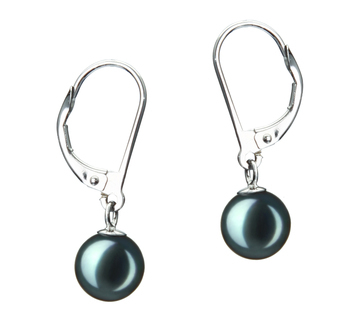 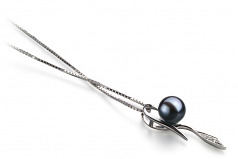 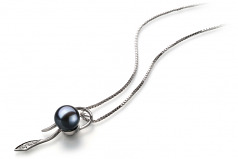 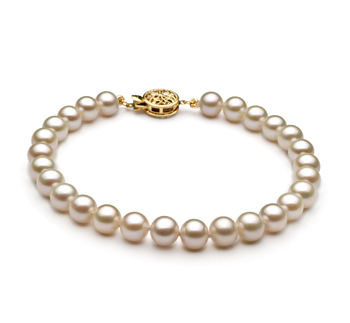 Its size and delicate engravings help to draw the overall attention down and around the medium black pearl. 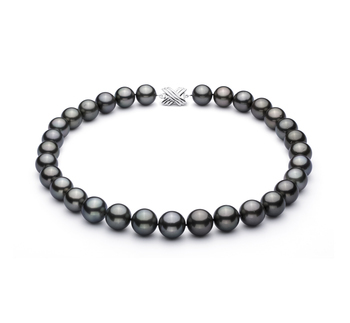 The Black Pearl is hard to miss in all its Glory. 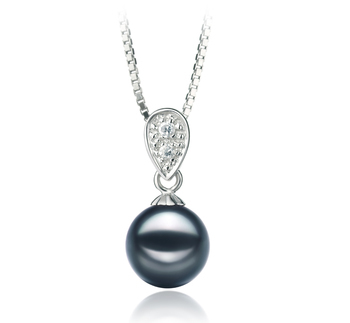 Placed in the direct center of attraction, its perfect and impeccable (AAAA) shape and luster take the piece, room and the attention of all by storm.